Akita Inu. 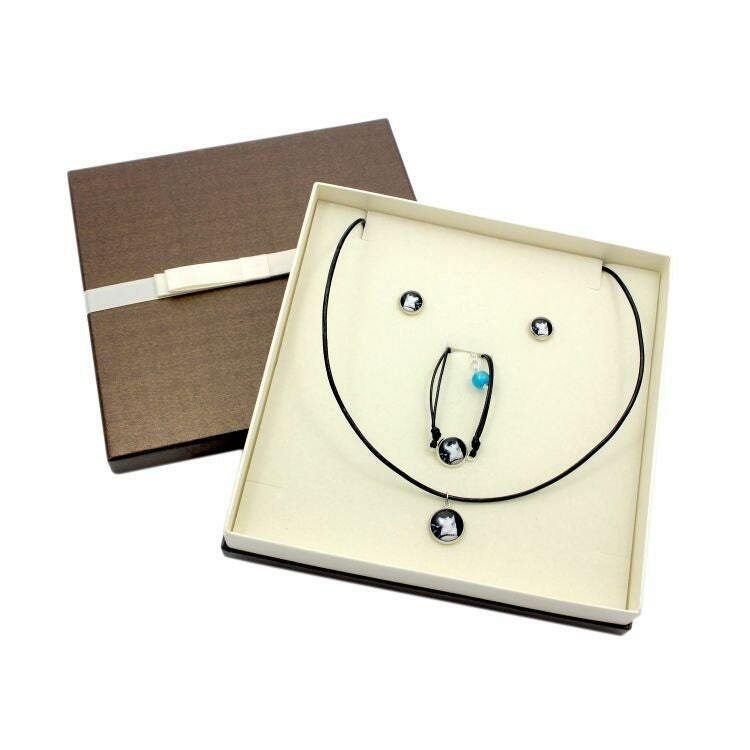 Jewelry with box for people who love dogs. Earrings, a bracelet and necklace. 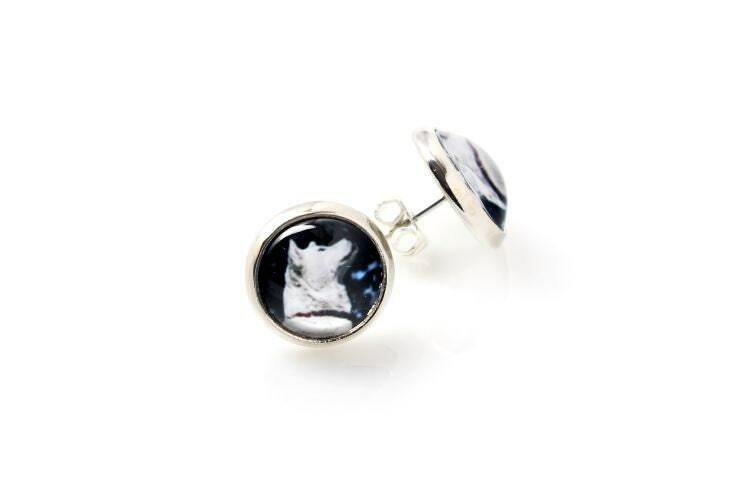 Photojewelry. Handmade. Hand-made jewellery, created with passion and for the passionate ones. 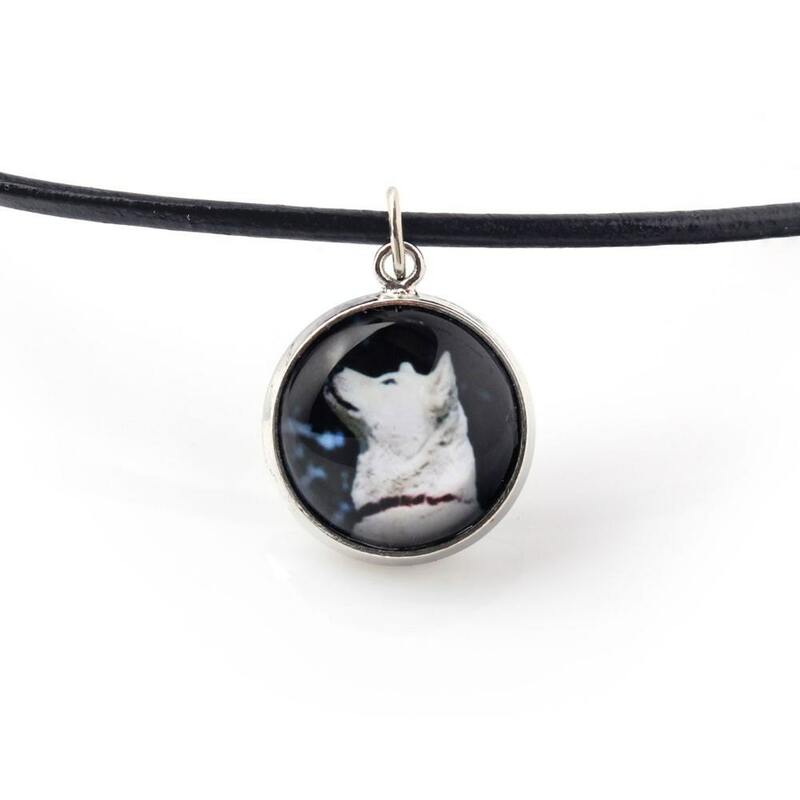 A unique set of jewellery with the photographs of quadrupedal friends. Hand-made, created with passion, and with attention paid to every single detail. 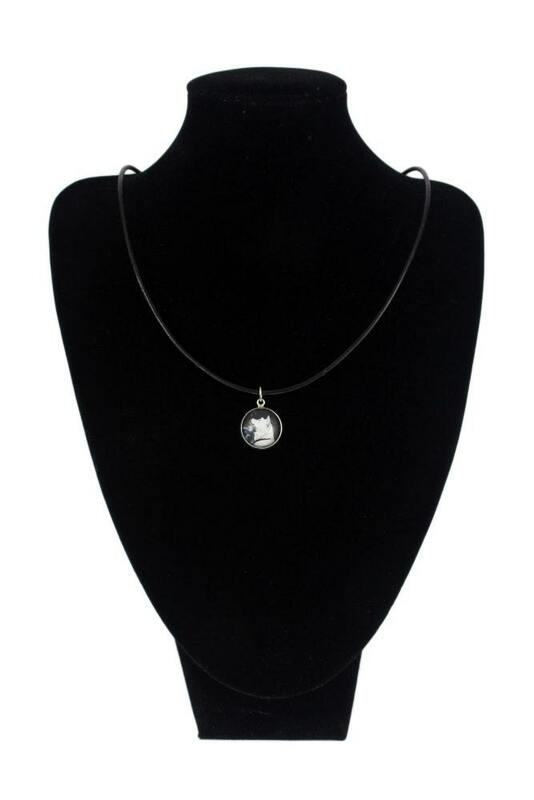 A necklace, earrings and a bracelet with original photographs under a convex glass, and in a hypoallergenic base (without the addition of nickel), colour: silver. A pendant fitted on a strap. 50 cm lenght. Dimension of photo - 14 mm. Round earrings, pins with plugs, diamension of photo - 10 mm. A bracelet on a cord, length (adjusted with a chain with a fastener): 16-18.5cm. The diameter of the photograph: 12 mm. 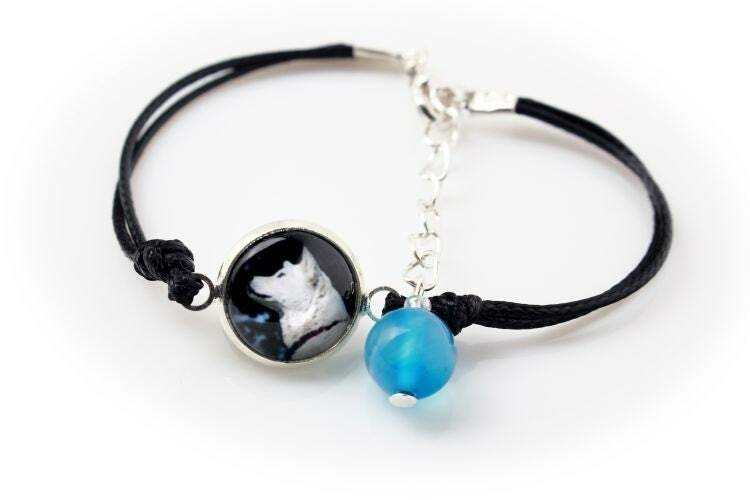 The length of the bracelet may be customized at request. Expressive-colour photographs represent the highest quality, and are developed on a high-class photo paper. A set is packed in an elegant box.